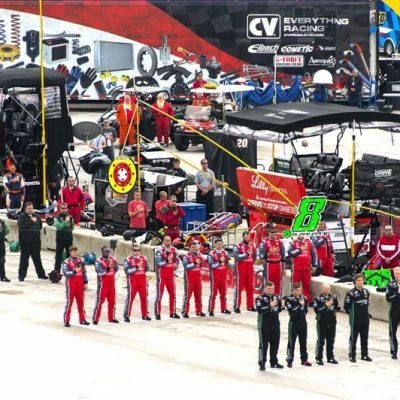 AAMS seeks to establish strategic partnerships in industry, education, motorsports and aviation to advance shared goals in the development of the U.S. skilled labor force. Our newest partner, the WTEA, provides professional development for classroom instructors and proactive leadership in advocating the advancement of technology education by promoting relevant curriculum, communicating information, and networking with leaders in education, business, and industry. In the early 1950’s, sports car races were being run on the streets in and around Elkhart Lake. When the state legislature banned racing on public roads, a man named Clif Tufte organized a group of influential local citizens and leaders of the of the Chicago Region of the Sports Car Club of America (SCCA). This group developed plans and sold stock to build a permanent racecourse. 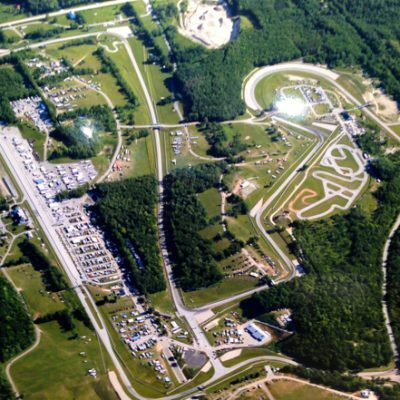 The overall vision of Road America grew out of the dreams of Tufte, a highway engineer, who chose 525 acres of Wisconsin farmland outside the Village of Elkhart Lake for the track. 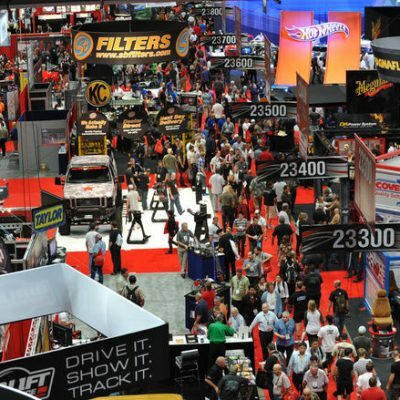 TODAY – Road America is big business, attracting 800,000 visitors a year from every corner of the world. 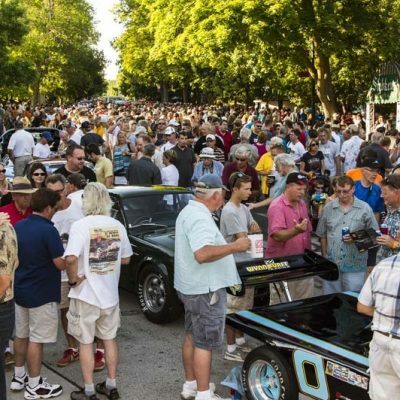 Economic impact studies show that Road America, its events and visitors generate more than $100 million dollars annually each year. 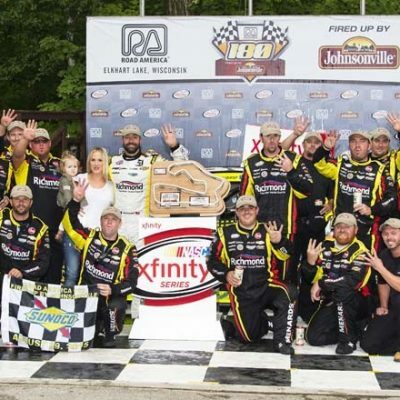 Over 425 events are held annually at Road America, often running multiple activities on the same day incorporating the four-mile track, the interior Blain’s Farm & Fleet Motorplex and the beautiful grounds surrounding the facility. Miller Electric Mfg. 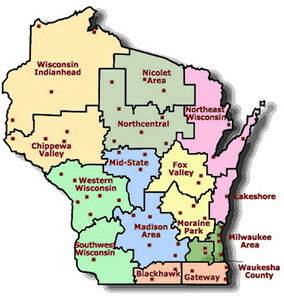 Co., is headquartered in Appleton, Wisconsin. The company maintains its industry leadership by setting the standard for reliability, quality and responsiveness. 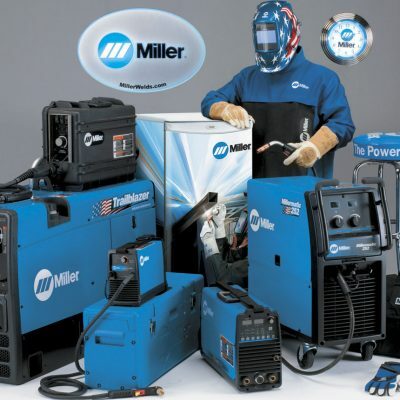 Our tagline, “The Power of Blue®,” is inspired by the blue color of Miller equipment. 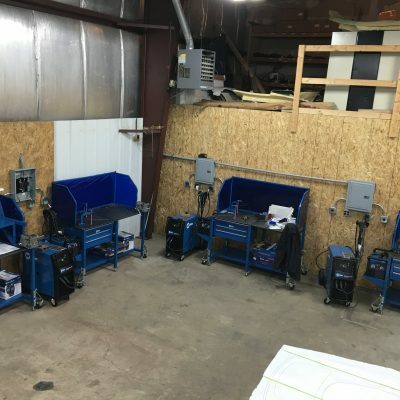 This company began with an innovation that responded to customer needs, growing from a one-man operation in 1929, to the world’s largest manufacturer of arc welding products. 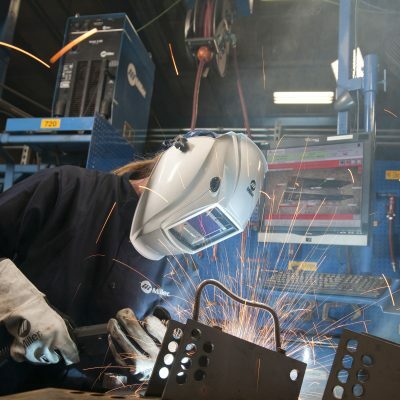 Miller keeps the tradition alive by focusing on its top priority: people. Miller people “bleed blue” with their dedication, and it shows through their community involvement. They annually donate thousands of personal hours for community improvement projects, and the company also gives them paid time off for these efforts as well. 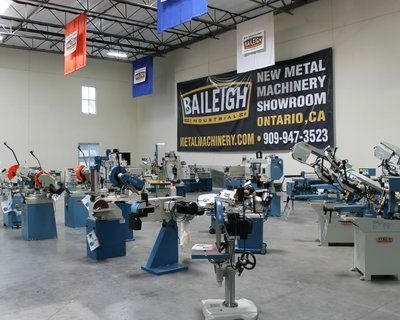 Baileigh Industrial®, designs and manufacture industrial metalworking and woodworking machinery that delivers reliable, precise results over decades of use. Since 1999, they have taken pride in earning a reputation for innovation and customer satisfaction. 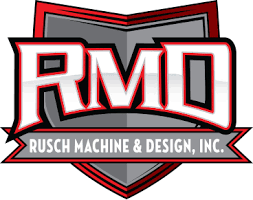 Rusch Machine and Design engineers and produces high quality MADE IN THE USA metalworking and fabrication tools in Two Rivers, Wisconsin.